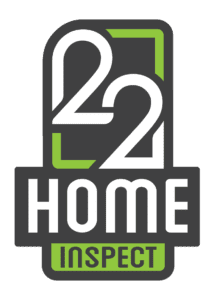 A portion of every home inspection will go the Non-profit organization “22 Until None” which brings awareness to the 22 veterans who commit suicide every day and help veterans that are struggling with depression. Thank you for choosing 22 Home Inspect! To schedule an inspection fill out our online scheduler below. Call (480)506-6610 with questions or to schedule by phone. You will receive an e-mail with instructions for reviewing and signing the inspection agreement electronically. 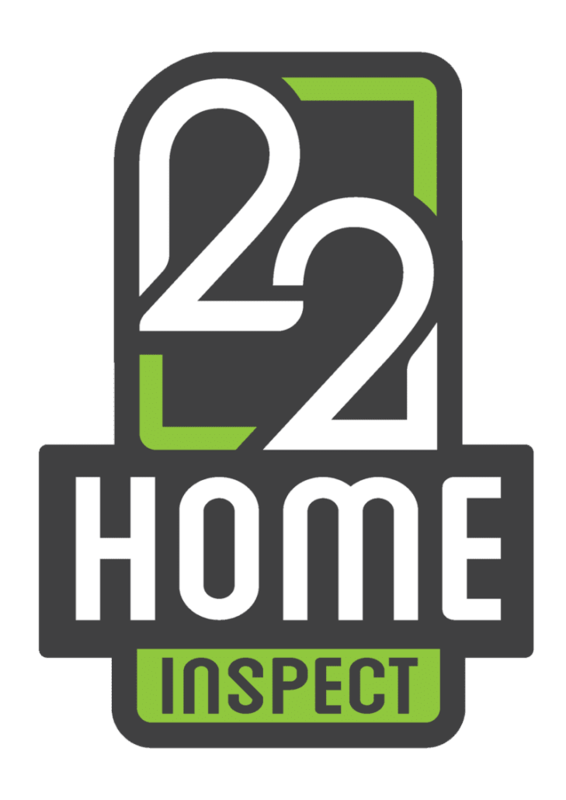 A portion of every home inspection will go to the Non-profit organization “22 Until None” which brings awareness to the 22 veterans who commit suicide every day and help veterans that are struggling with depression. 22 Home Inspect LLC is a veteran owned business providing residential home inspections & Pool & Spa Inspection. Serving the Valley area including: Maricopa County & Pinal Counties, Arizona.